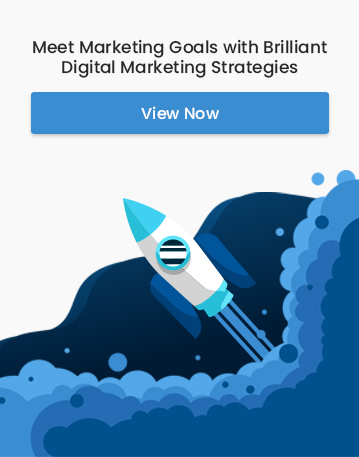 In a nutshell, the elimination of a landing page, the provision of a secure online environment, and a prefilled form are the elements of a successful Facebook Lead Generation campaign. For realtors and online real estate agencies, this could mean attracting need-driven traffic who can be promptly converted into customers. Facebook lead generation ads are similar to ordinary ads except that it sports a Call To Action (CTA) button. These ads are shown to users based on 3 contributing factors namely interests, behaviors, and demographics. 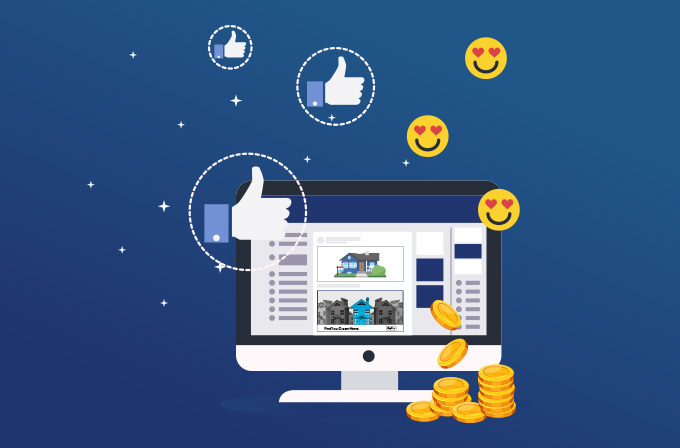 The core elements for the success of real estate ads on Facebook include targeting, campaign objectives, and the type of ad. The vast behavioural data collected from specific users are exploited to provide laser focussed segmentation. The biggest challenge prior to these alterations by Facebook was that the user would be redirected to another landing page upon interacting with the advertisement. This would instill a sense of insecurity in potential customers making them reconsider their choice. It is simple to submit the relevant data. Users are more likely to provide the data required since there is no time for second-guessing. In most scenarios, there exists no need to furnish further data like preferred area or pin code since Facebook itself fills in the required fields based on the information collected. The user does not have to leave Facebook. The CTA element presents with a credentials box within Facebook itself. The elimination of a foreign landing page instills a sense of trust in the user. This increases conversion. Leads provided by Facebook are real and trustworthy. Other sources present a large number of fake accounts and phone numbers. The frustration of sorting out the real ones is done away with. The ad is displayed only to the users who qualify as potential buyers through various focusing parameters and rigid algorithms that evaluate contexts like their location of requirement. Facebook also generates a list of “lookalike audience” who have similar interests and intentions such as cost/rent amount, type of apartment, and location, thus expanding the prospective consumer base. Leads can be accessed and analyzed in real-time through the realtor’s preferred mode of communication. The aspects of the real estate business that makes it an apt match for being advertised on facebook are plenty. The visual appeal. Providing pictures or videos of the house or plot can charm the audience since seeing a great house incepts a desire to own one. Real estate is an investment that is extremely personal and emotional, and so is Facebook. The data gathered by Facebook is extremely sensitive since it pertains to the character of a person and thus the target audience chosen by Facebook will be much more relevant for conversions. Real estate business is executed perfectly on a local scale. The Facebook ad manager enables the realtor to target a particular location thus increasing chances of conversion. It is more cost effective than a traditional advertisement. The massive amount of users layered on Facebook aids in creating brand awareness that extends beyond prospective customers. Apart from saving the user’s time in furnishing the required details, Facebook ads also save time for the agents in creating those ads. Preparing and managing your leads pertaining to different properties is much simpler compared with traditional ads. The tools provided along with this service allows customizations to a large extent. Realtors can use this feature to gather specific information about the interested parties, enabling them to serve better based on their needs. Facebook Lead Generation is one of the most proven and effective marketing tactics for any realtor. Targeting people based on their immediate wants is one of the major advantages of this method. Creating stunning lead generation ads and setting up provisions for real-time updates can revolutionize the real estate business.